Designed specially to work behind a range of Vehicles. Well suited to ATV's, Utility Vehicles, Ute/ 4WD and tractors. 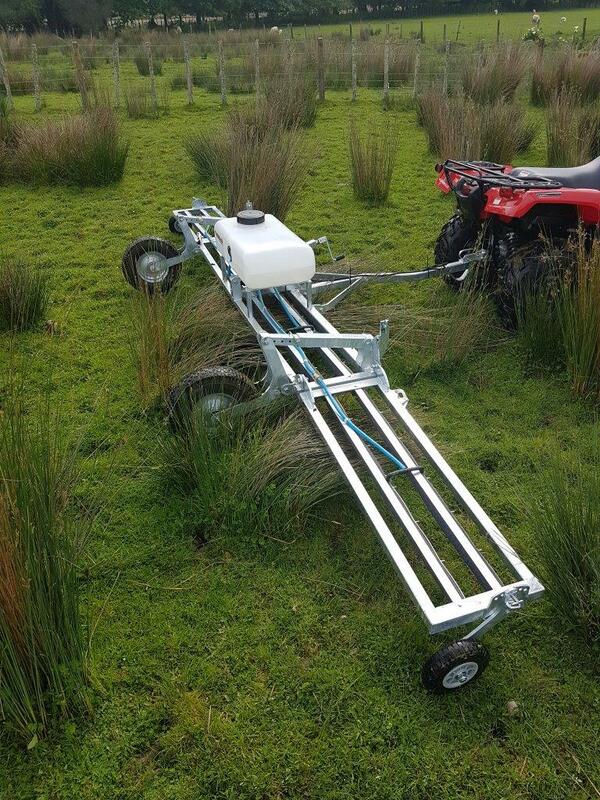 Commonly known in the early years as ‘wick wiper’, this weed wiping machine is ideal for pasture and cropping applications where weeds are a problem. No weeds stay standing for long after meeting the robust Redback Weedwiper! By selectively wiping just the weeds – You save your chemical, save your time & you save your pasture! Unique wick soaking system makes it easy to keep the wicks wet without dripping damage to your pasture. Strong hot-dipped galvanized box section steel construction is very robust. Simply mix your weed killer, pump mix into wicks until soaking wet, set the wicks at the desired height and go. Tow behind either a UTV, quad bike, Tractor or even your Ute. Available in trailing units at 2.4m (8′), 4.8m (16′) and 6.2m (20′) wide and three point linkage options on enquiry. Tank with pump and wiring loom are available and recommended. We freight direct to you from our warehouse’s in key locations around Australia. Please contact us if you have any questions or would like to secure stock – the representative for your area will respond promptly. This Weedwiper is often the key eliminator of nasty weeds that can be otherwise difficult to control. To name a few; Giant rats tail grass, thistles, juvenile gorse, gum shoots, beetle bush, rushes & tussocks including poa & serrated tussock, satiria grass, fire weed, African love grass – contact us to learn more about controlling your particular weed type. Great Product, Really easy to use! I have been consistently achieving a 95% kill rate. I absolutely love it! Want a fast turnaround? No problem. With most popular products held in stock, we can dispatch within 24 hours. REDBACK is a brand farmers trust. 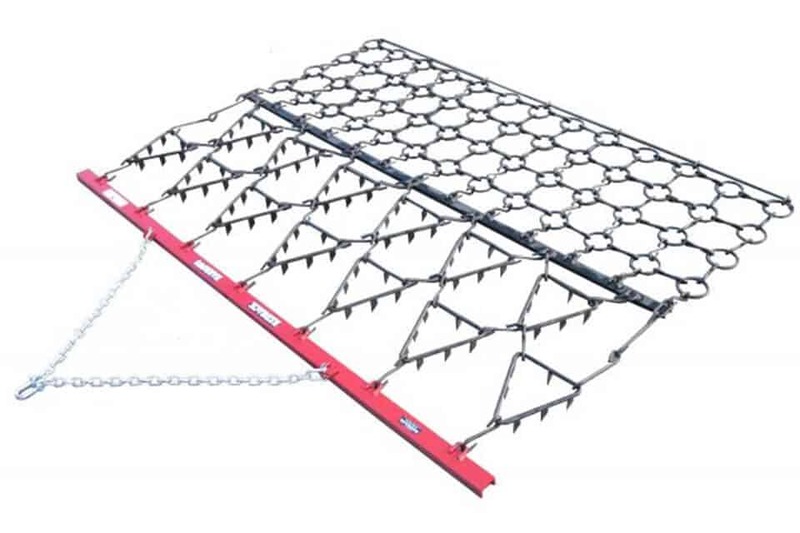 All our products are made with high quality materials in New Zealand, built to suit the often harsh New Zealand and Australian farming conditions. we find the right solution for you.